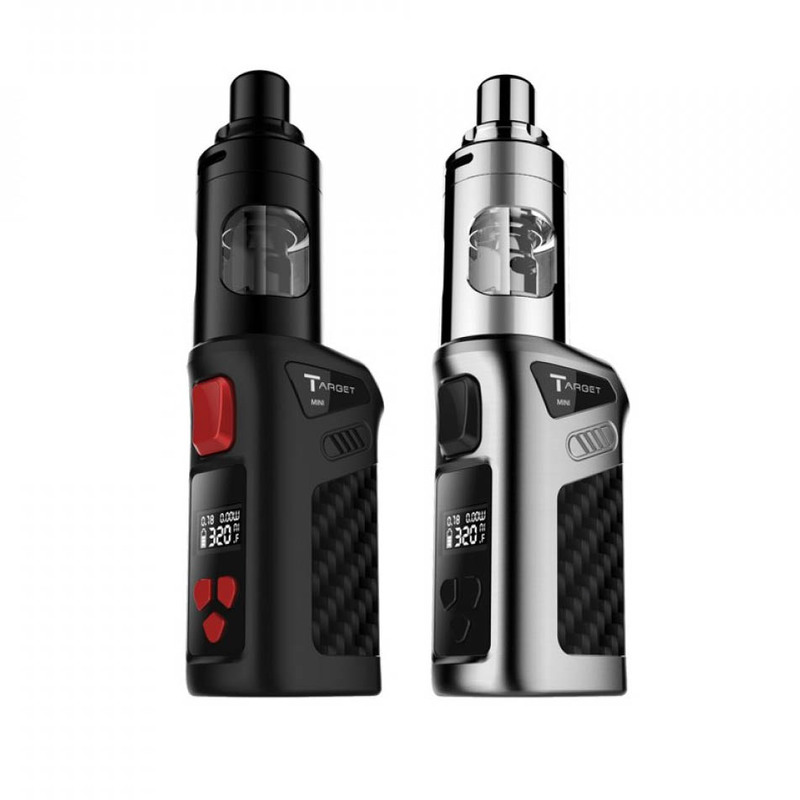 The size and 40 watt output of the Vaporesso Target Mini Vape Kit makes it a device you’re gonna wanna take on the road. 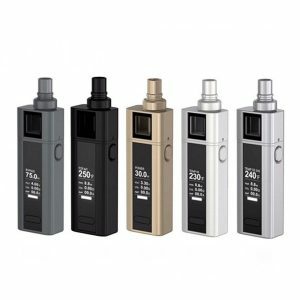 The Vaporesso Target Mini vape kit is one of Vaporesso’s lastest releses and is a compact version of their previous fan favorite. 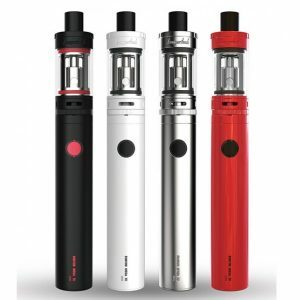 It’s a very simple device to use, making it perfect for those who have just entered the world of vaping. The Target Mini comes with Micro USB charging, which is why it’s very easy to keep the battery life of the internal 1400 mAh battery always full. 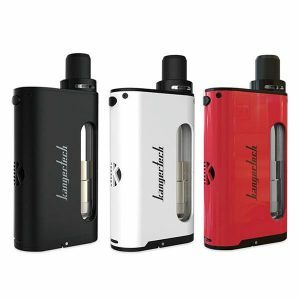 The double child locking system makes the device completely safe from young ones, giving peace of mind when leaving the Target Mini to charge. 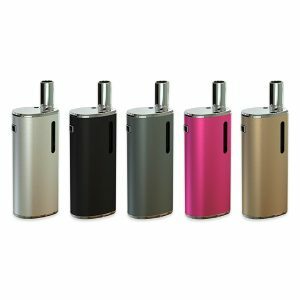 It can fire as low as 0.1 ohms with a 40 watt output, which is perfect considering that temperature control is included.